The first game of the year and a first victory. That’s what FC Barcelona want to achieve against Celta, at Balaídos, in the first leg of their Copa del Rey Round of 16 tie. A win that, besides handing the advantage to Barça, would break a streak of three years without a win in the opening match. 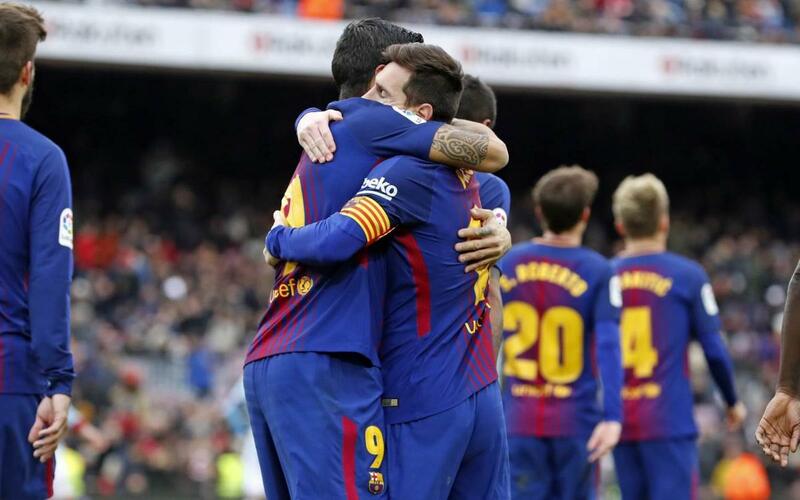 In spite of those three results - defeats against Real Sociedad (2015) and Athletic Club (2017), and a draw against Espanyol (2016) - the stats for the first games of each year since the beginning of the 21st century are good; 10 Wins, four draws and four defeats in 18 matches. Therefore, Ernesto Valverde’s side have the opportunity to start 2018 with the eleventh victory since 2000.